Pickup Locations are simply places where we meet you with your order. Current locations are Farmers Markets and we are looking for other common locations such as home driveways or parking lots. Each location is organized by a volunteer Location Leader who helps to facilitate each delivery. Most order deadlines are 1 days prior to the delivery date. See locations. 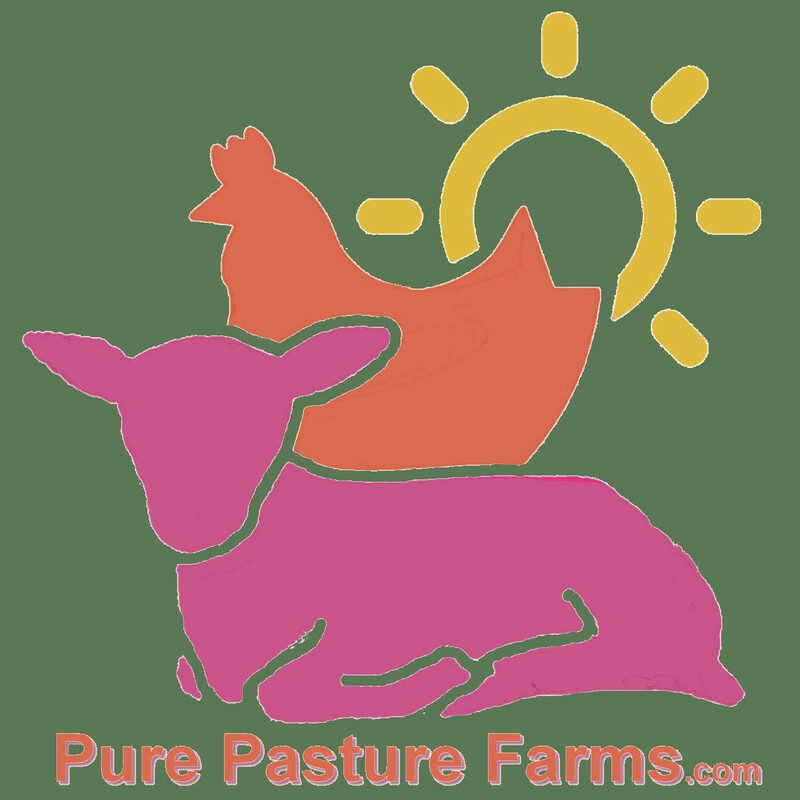 Please understand that Pure Pastures is a small farm not a large warehouse. If an item becomes unavailable your final total as well as any applicable delivery fees will be reduced. We also offer home delivery. Get our products shipped to your door!